This entry was posted in Observations, Top Hits and tagged blogging, creative writing, family, inspirational, love, musings, Photography, travel, vacation by simplygiselle. Bookmark the permalink. What a relaxing image you’ve created! On your next vacation I’m going with you! Thank you so much, your comment made me smile! I love vacations and go as often as I can. 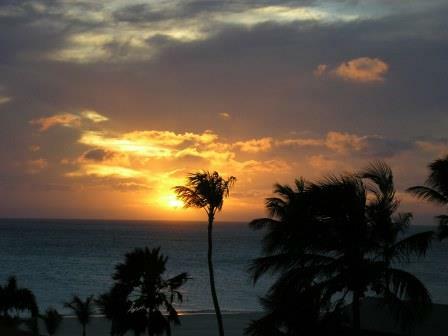 That picture was taken from my balcony in Aruba. When you retire you should take some time and travel! I shall live vicariously through you and your delicious vacation.